News: Issue No. 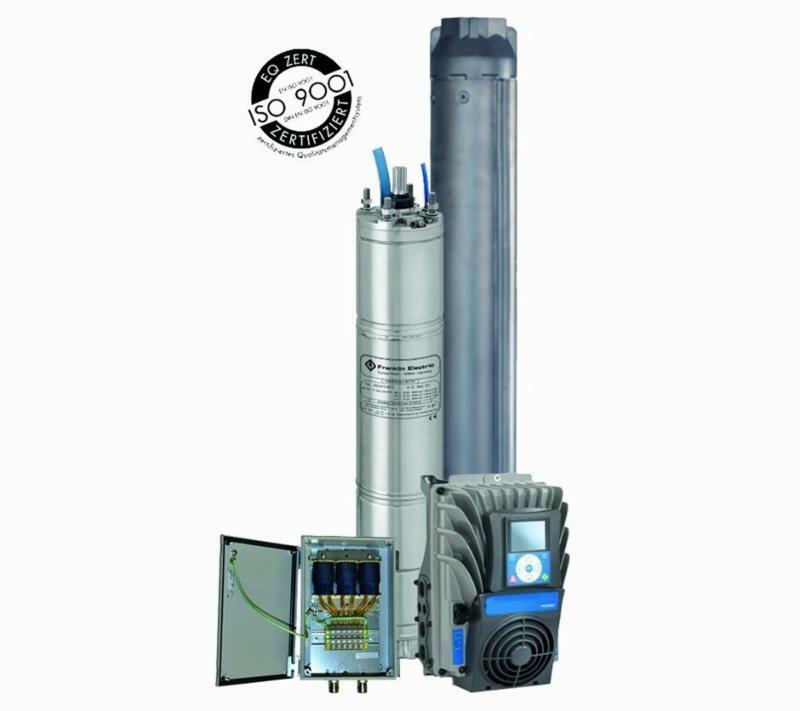 8 - Did You Know ... We can get you Franklin Electric Solar-Powered Well Pump Systems? 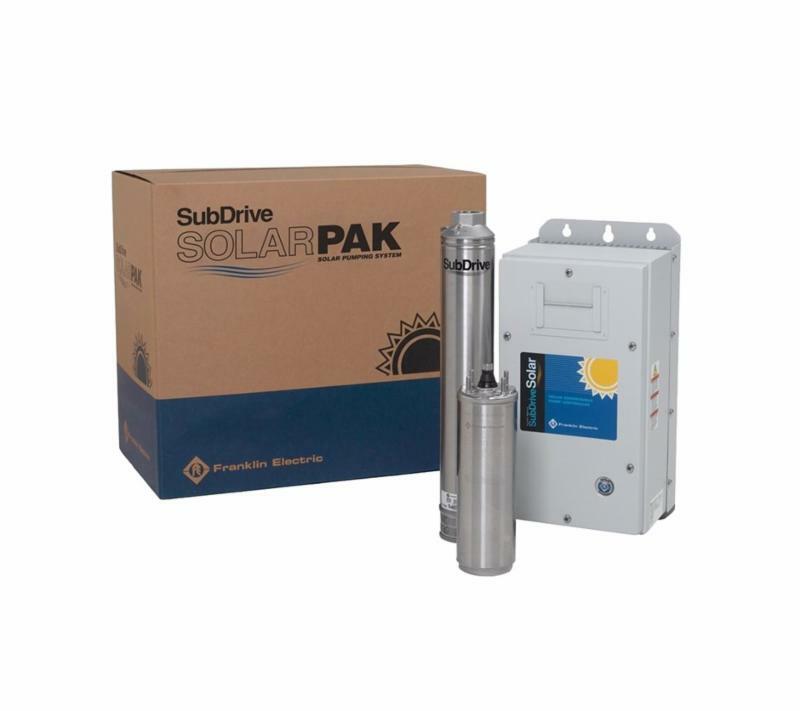 You can get Franklin Electric Solar-Powered Well Pump Systems from First Supply? 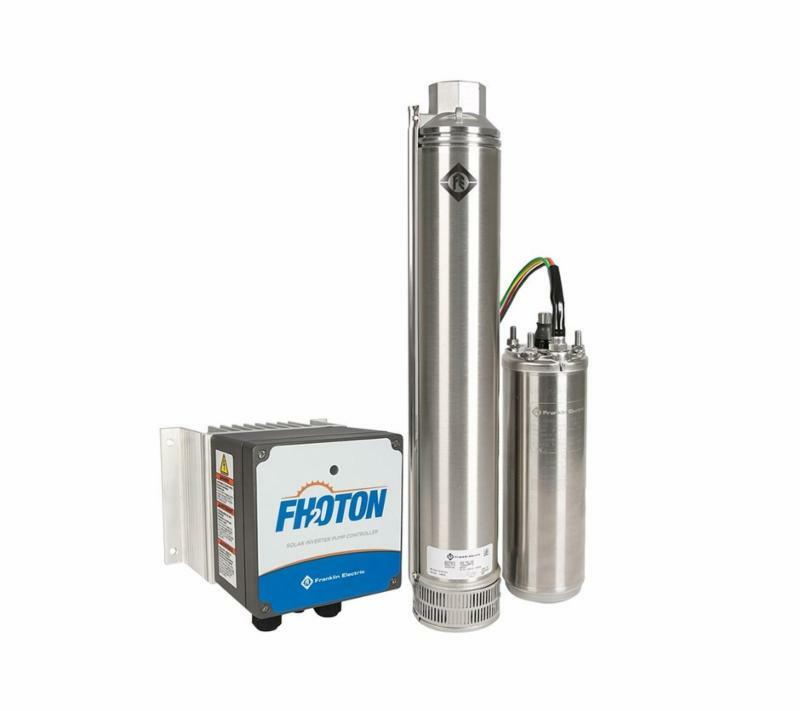 Are rugged, high-output systems that tackles the challenges of harsh and remote environments. Save up to 20% of electrical energy when compared to standard synchronous motor systems. Can be used in various residential, commercial, agricultural, industrial, and municipal applications.